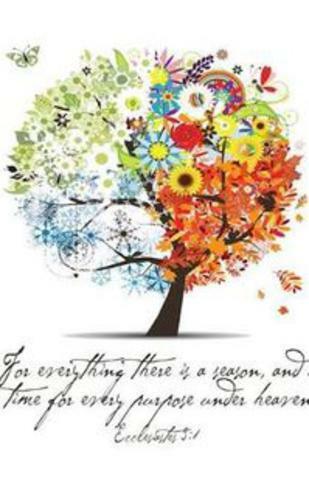 Seasons of Hope is a wellness and restoration program that assists women transitioning from various life controlling issues to a productive and healthy life style. The program evaluates each individual person to identify the need for change and provides education, mentors, and training in how to release negative thinking, emotional pain, and destructive life patterns and choices. The goal of Seasons of Hope Center is for each individual to find wholeness through identifying their personal value as God's creation, biblical principles and the knowledge of Christ that can help bring change through positive choices resulting in a healthy, productive and balanced life. 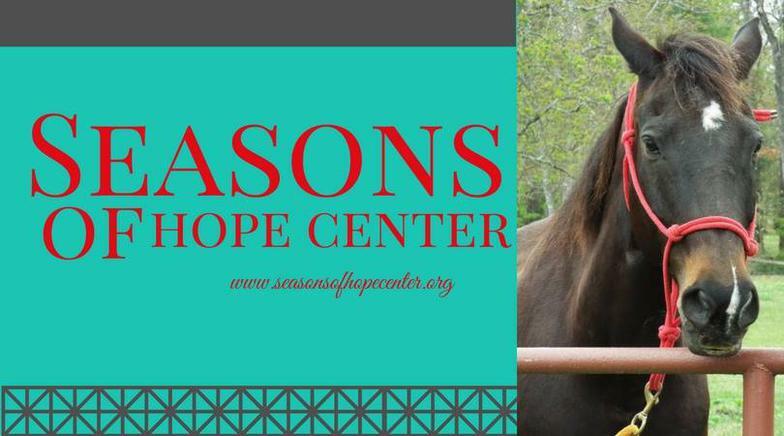 Seasons of Hope Center offers a safe and secure living environment for the participant to begin the process of healing and restoration. Participants through mentors, sponsors and education begin rebuilding healthy relationships. Workshops and classes are offered to help identify destructive thinking patterns, emotional pain and false beliefs that create poor decisions. Through life coaching the process of reconciling relationships begins and restoration can occur. Character building by service to the community, church, and family is developed through various opportunities and builds trust, confidence and skills. Participants complete training for job skills, money management and seek employment in the community with the goal of independent living. Participants will set goals and make plans for future transition out of the program or apply for the intern program. 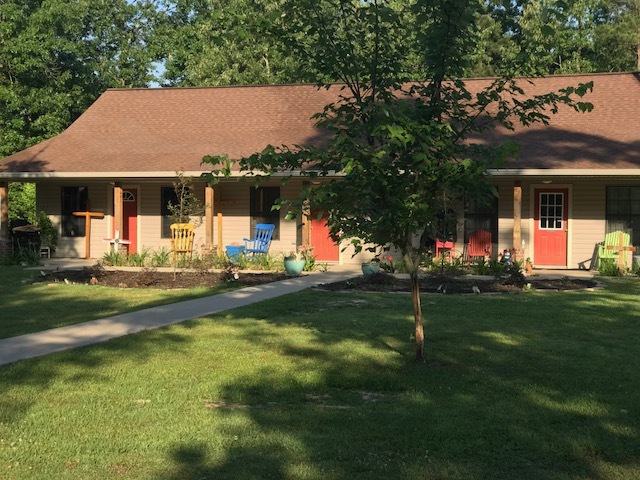 The program will assist with needs of housing, employment, and transportation by providing coordination with other social service agencies, ministries, and government programs. Participants will be encouraged to stay connected to healthy relationships and maintain the disciplines of a Christ-centered life based on biblical values and truth as the focus of her life. building trust in a safe environment. Equine therapy instills a positive work ethic, responsibility, assertiveness, communication, and healthy relationships. It has long been recognized that horses naturally provide these benefits. Equine therapy helps individuals identify destructive thought patterns so they can learn to develop positive lifestyle choices and habits. Biblical truths are applied in the setting to teach that decisions have consequences and brings a harvest, just as sowing positive seeds will produce positive results. Season of Hope education classes include daily early morning devotionals with a volunteer teacher or mentor who teaches on specific topics to start the day with a mind and heart toward the faith centered life of Christ. Our partnership programs provide GED preparation as well as computer skills, money management and job placement skills. ​Seasons of Hope provides classes on dealing with emotional pain and strongholds to help identify toxic thought patterns. We also have the benefit of a certified life coach who helps the individual set goals and plans for the future. We have volunteers who teach arts and crafts, missions, and a lifestyle of learning to serve and give back to community.